With the increased demand to multi-task in our work environment, we find ourselves spending more and more time at the workplace than ever before. It’s very important to have the best ergonomic furnishings in use to keep the strain of the body at a minimum. 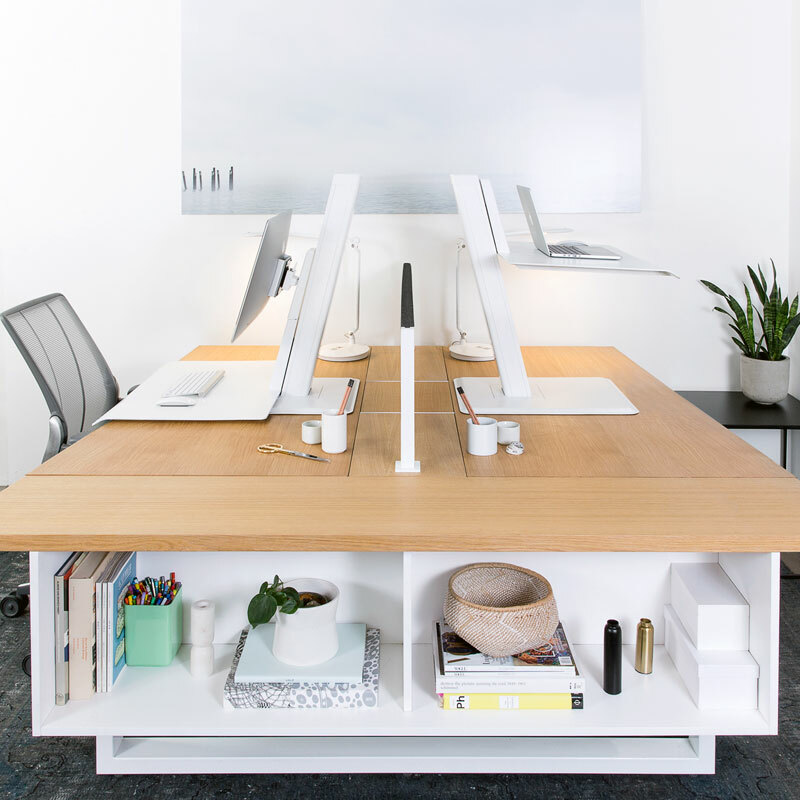 With selections from some of the best ergonomic manufacturers in the industry, we can supply your office or workstation with the most state-of-the art products to keep your employee’s fatigue at a minimum. Keyboard Trays, Footrests, Monitor Arms and CPU holders, and our seating products with 24/7 comfort can help to reduce fatigue.